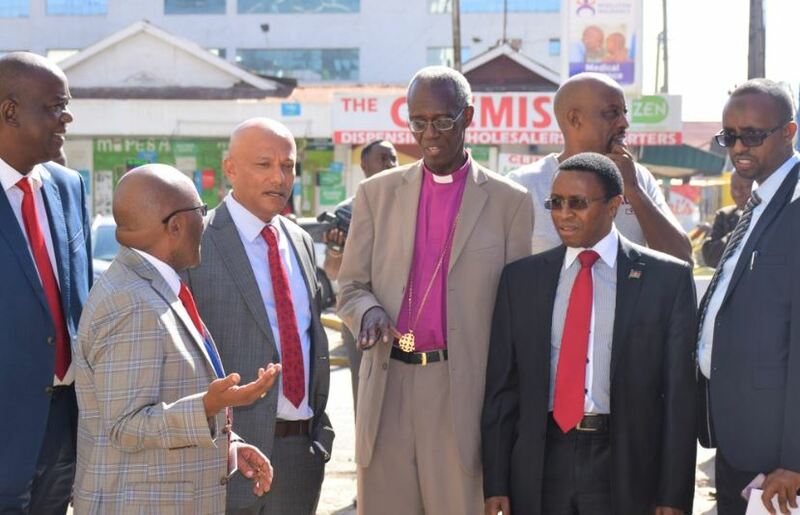 The Ethics and Anti-Corruption Commission (EACC) has released public properties estimated at Sh780 million to their respective caretakers in Nakuru and Bomet counties. 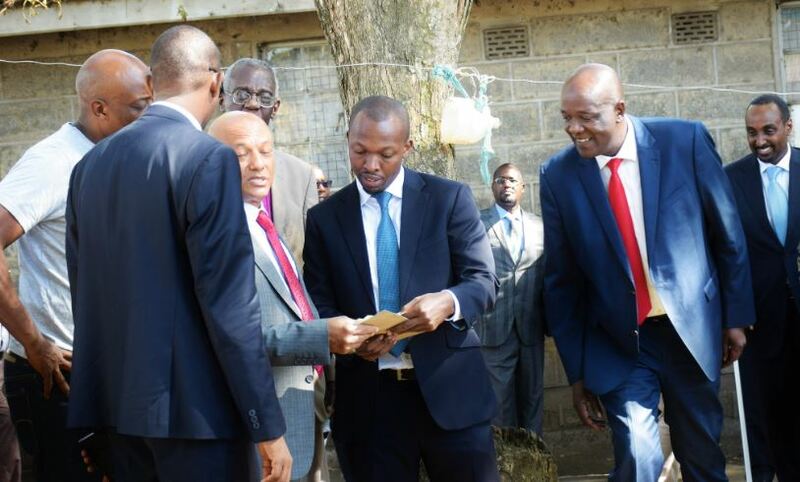 Led by EACC chief executive officer Twalib Mbarak and chairman Eliud Wabukala, the anti-graft agency handed over 11 recovered public properties at Sarova Woodlands in Nakuru on Thursday. Chairman Eliud Wabukala said the successful recovery was as a result of the new strategy that the commission has opted to use in order to overcome challenges in the judicial and prosecutorial processes. 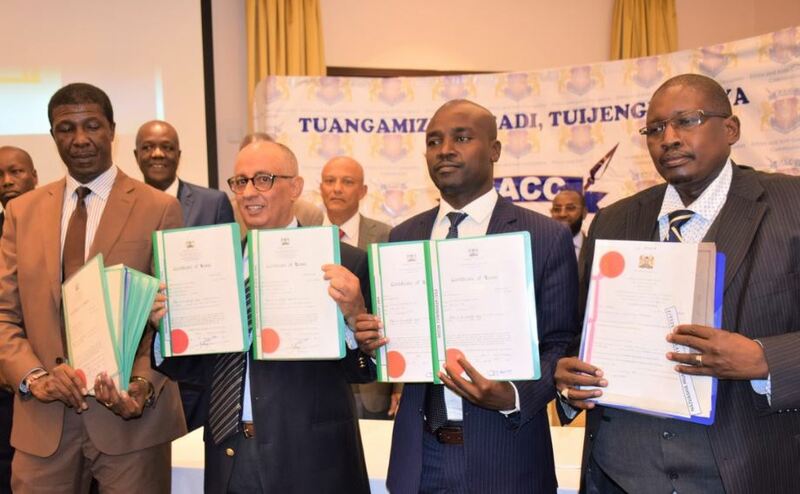 “EACC has taken a proactive approach to prevent corruption by conducting Corruption Risk Assessments to seal corruption loopholes and Disruption of corruption. In particular, the Commission has averted loss estimated at Kshs. 7.4 Billion in 2018/2019 Financial Year,” said Wabukala. 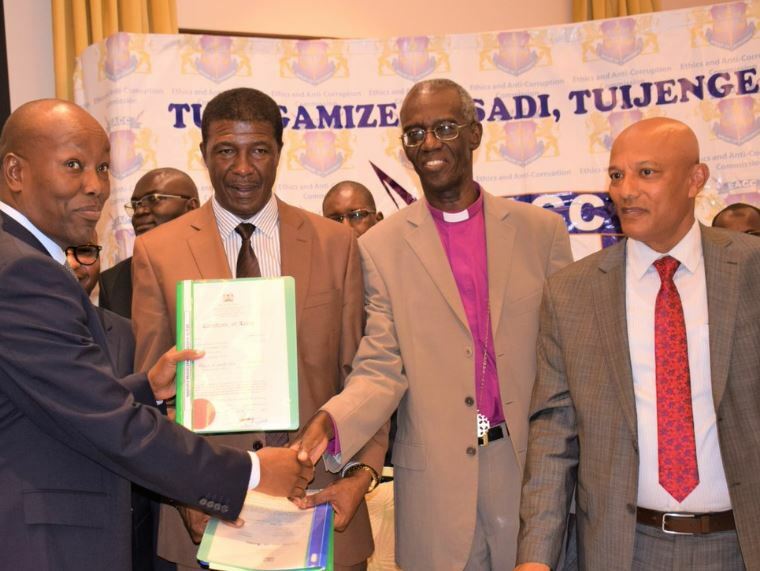 Wabukala said the commission can authoritatively report success in the use of the mechanism which has greatly facilitated the recovery of assets worth billions of shillings through negotiated settlements. 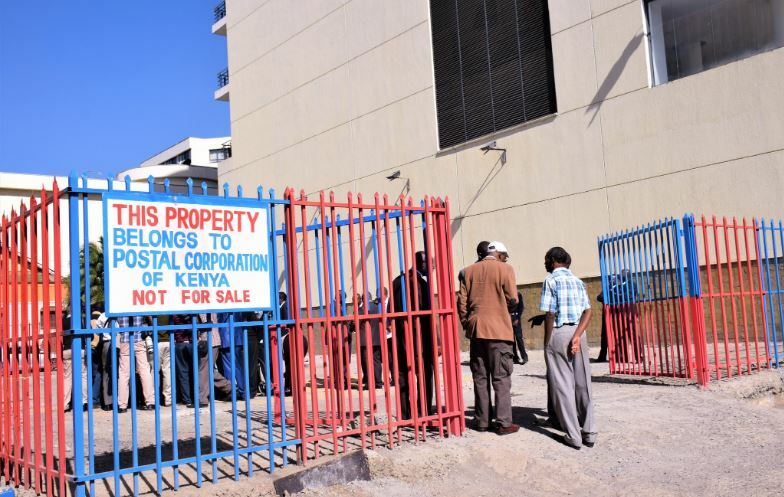 In Nakuru, recovered property included Nakuru Municipality Block 4/226, 4/227, 4/228 and 5/246 measuring approximately 0.0975 hectares each and valued at a total of Kshs. 74.2 Million. 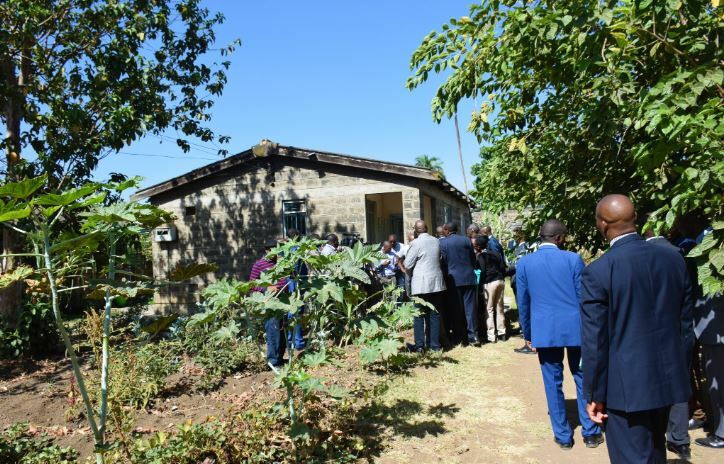 The total number of public officers’ residences which have been recovered so far is Twenty-Seven (27) and Nakuru Municipality Block 13/245 and 13/246 measuring approximately 0.1643 hectares each and are valued at Kshs.42 million. The (2) parcels of land were reserved for a Survey Camp by the Department of Survey in Nakuru County. Also recovered was Nakuru Municipality Block 5/9 belonging to the Postal Corporation situated at Nakuru town Centre along Kenyatta Avenue. It has an estimated value of Kshs. 150 million. In Bomet county, EACC recovered Sotik Township Block valued at KShs. 4.2 million which was initially reserved for the construction of a stadium.